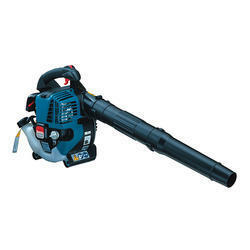 Holding a top most position in the market, we offer Electric Air Blower to our clients. 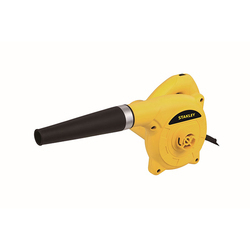 This blower is strictly tested by our quality auditors on several quality parameters to ensure glitch free range is delivered at our clients' end. 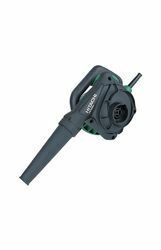 We are highly appreciated from our valuable clients who not only love our products but praise us for the quality-based and fine finished products that are available to them on time. 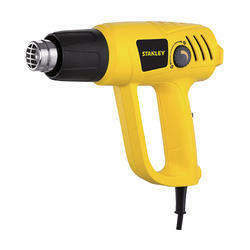 2 speed heat gun with variable heat control giving maximum control in all heat gun applications. 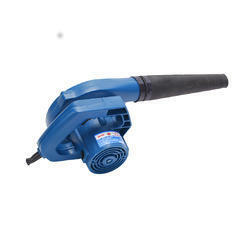 Lock-on switch for comfortable, hands-free use. 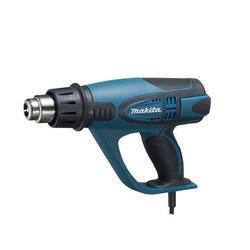 Both hands can be free for soldering or bending operations. 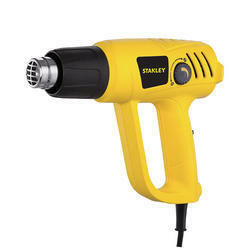 Durable and powerful heat-gun with 2-temperature settings. 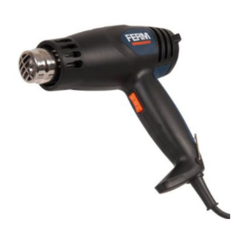 The Ferm HAM1014 is a 2000W Hot Air Gun with 2 heat settings for versatile use and is perfect for all your needs. 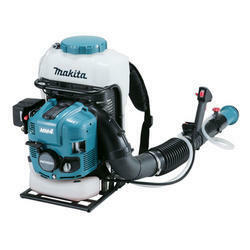 Comes complete with nozzles and storage case. 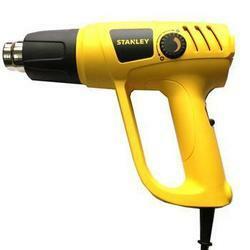 We are engaged in offering Stanley Heat Gun. 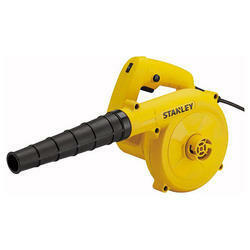 Looking for Electric Blowers and Heat Guns ?